This wooden bobsled was made by Mr. J. W. Redmond about 1939 for his son Robert Redmond (donor). There are metal runner on the bottom. The front bottom runners are onto a section that allows you to steer left and/or right. 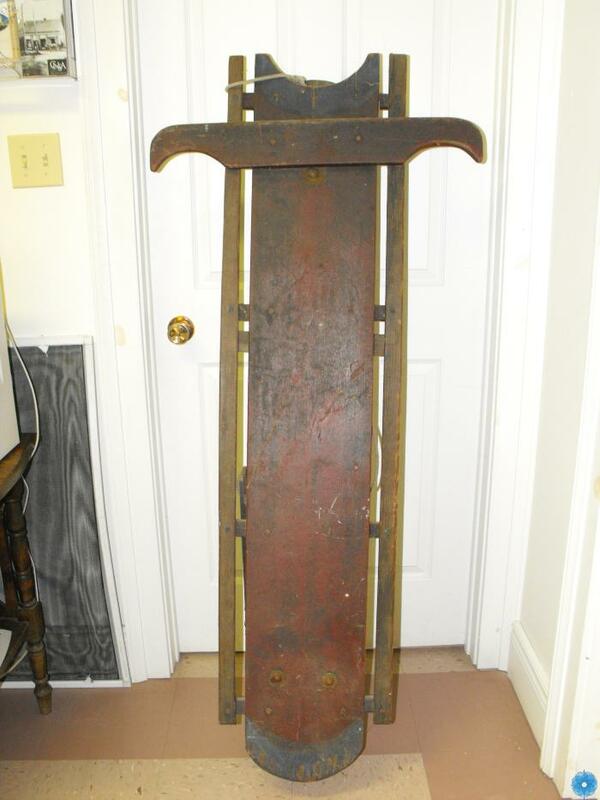 Used by Mr. Robert Redmond during his youth; this bobsled was also used by his children.